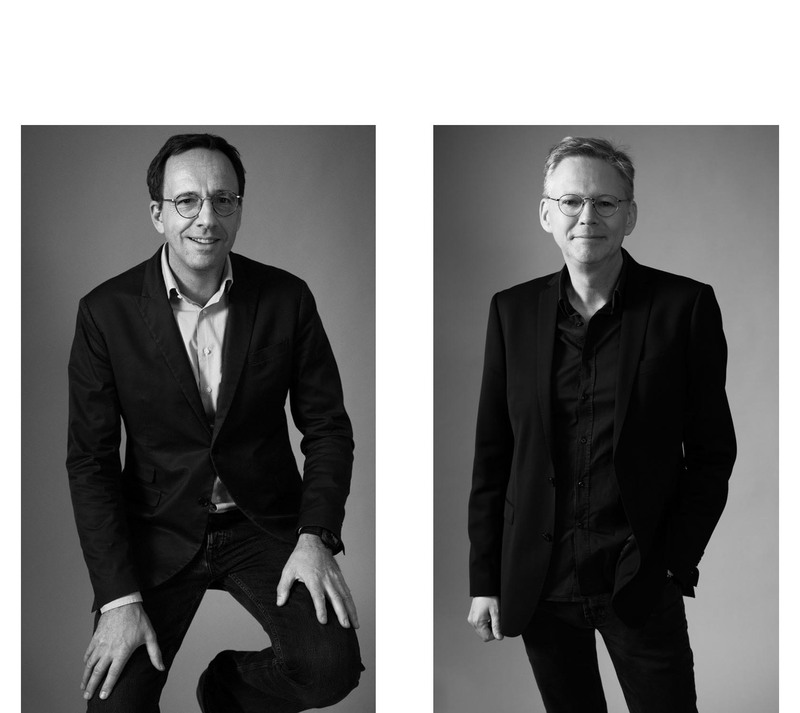 WUNDERHAUS is an owner-managed, independent advertising agency run by Markus Goetze and Martin Kießling. We devise brand and communication ideas to give our customers that crucial competitive edge. Networked across all disciplines, WUNDERHAUS maximises its advantage by implementing an extremely efficient system. A key feature of WUNDERHAUS is you always speak with the owners. Which means you always talk with the architects – not the administrators. Cutting his teeth at Springer & Jacoby, Goetze really got into his stride from his first day as a consultant at Jung von Mattand. He was later MD at JvM in Munich, then Managing Partner at GBK Heye and subsequently at Heye & Partner. Always in a consulting position, always responsible for excellent ideas, something that will never change. After studying graphic design at the State Academy of Graphic Arts in Stuttgart, Kießling went to Düsseldorf as a copywriter at Baums, Mang, Zimmermann, moving to DDB Düsseldorf thanks to Volkswagen. Next stop was Heye & Partner, then from 2001, MD Creation at GBK and from 2008 to 2011 in the same role as shareholder at Heye & Partner. MD at WUNDERHAUS since 2011. Martin Kießling is a member of the Art Directors Club.